Bats are forest makers. As the world's only flying mammals, bats are unique and precious for the ecology of the planet. 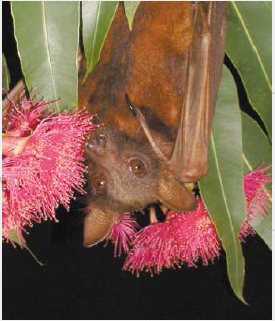 Flying foxes love eating mainly pollen blossoms that grow on trees and the propagation of these important plants depends critically on these winged friends. Coastal forest trees and most hardwood species would die out without the existence of flying foxes as they can only be pollinated at night. Microbats (right) on the other hand consume 500 flying insects per hour keeping the environment for humans, other animals and plants free od many disease vector insects. Bats are very intelligent animals. Bat carers find them to be extremely intuitive, with excellent communication abilities. Not only dol they understand the help and care they receive from humans but they are also able to show their appreciation and return the affection many times over. When habitat was plentiful, bats stayed deep in the forests feeding on blossoms and fruits of native trees. A single flying fox can disperse upto 60,000 seeds a night. As the wing their way around countryside flying upto 100 kms in a night they can spread the seeds far and wide. Alas major loss of habitat has forced the flying foxes to wander into human fruit orchards. This has also endangered their lives in other ways. Hundreds of bats die brutally each year when injured by barbed wire, electrocuted by powerlines, shot by humans, or their lungs exploded by wind farms. 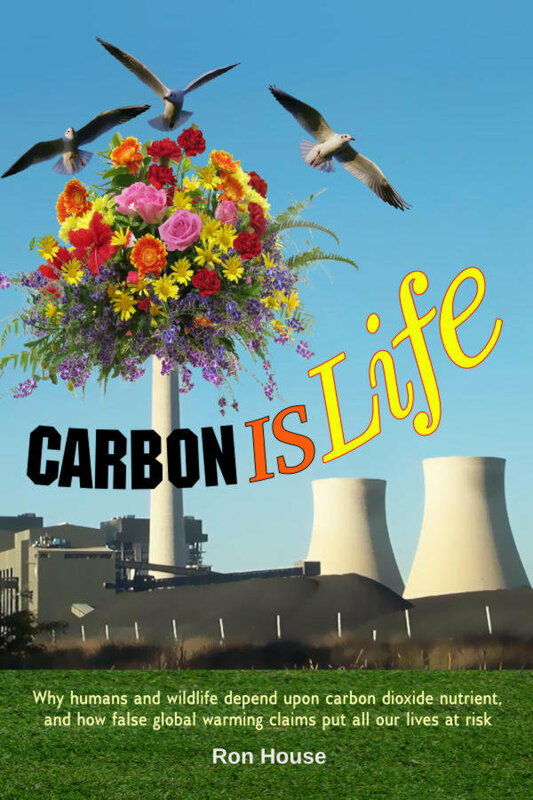 Their population now has drastically declined and most species all over the world face extinction. 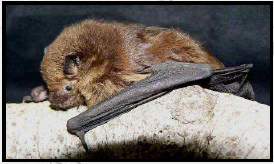 It is illegal to harm a bat and farmers in Australia are provided with bat-safe netting that they can use to protect their orchards. If you see an injured bat please call the rescue organisation in your area. Even if you see a dead bat, please report it immediately as their may be baby under its wing that can be rescued. Please do not attempt to handle the bat yourself. Bat carers are trained to rescue and handle bats safely. They are also immunised against any viruses that can be caught from a bat bite. For more info on Bats click here.